Thank you for making Million Miles at Miller a wonderful ride. I enjoyed my first long ride, and appreciated everyone’s efforts and assistance for making a great and memorable day! You put on a first-class event and we enjoyed the opportunity to be involved. We admire the work Larry H. Miller Charities is doing in our Utah communities and we are proud to be a part of it. Million Miles at Miller is a great event for a fantastic cause and is terrifically organized and run. A million ways to share. 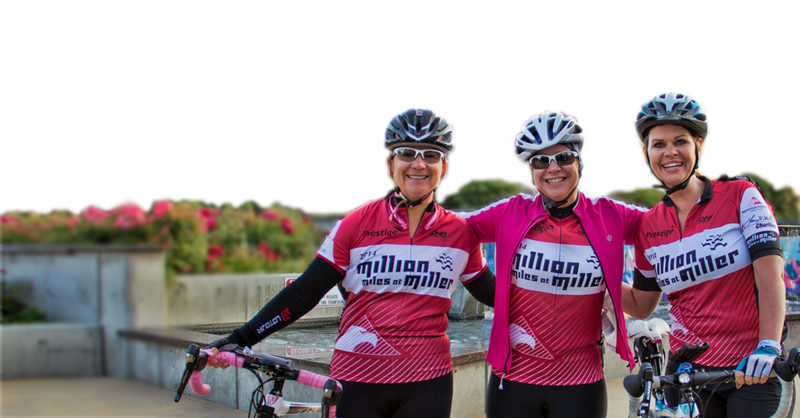 Whether this is your first charity ride or you’re a Grand Fondo aficionado, Million Miles at Miller is the perfect way to lend your pedal power to a good cause. 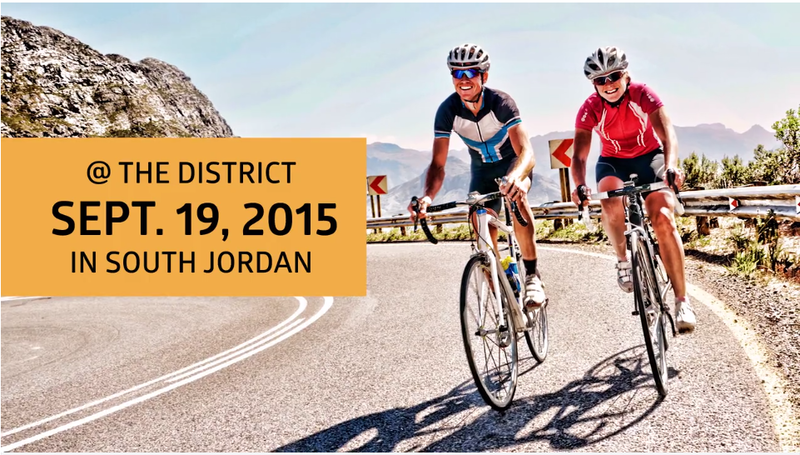 This year’s event will benefit Make-A-Wish Utah and the Larry H. Miller Charities. All proceeds raised by our riders go to further the missions of these great charities. Every rider who reaches their minimum fundraising goal receives a unique cycling jersey (forget those cheap t-shirts! ), Jazz tickets, Bees tickets, and more. Plus, you can win great prizes for riding, including a new Scott Road Bike. You can register as an individual or as part of a team. Registration is handled via PulseMob’s easy-to-use and secure event site. Once you’re signed up, that’s when the fun begins. Each rider is asked to raise $100 for the event, but most participants do much more than that (the fundraising prizes are a great incentive). When you register on PulseMob, you’ll get your own fundraising page. You can share the link with your social network to get your fundraising in high gear. This is what it’s all about. 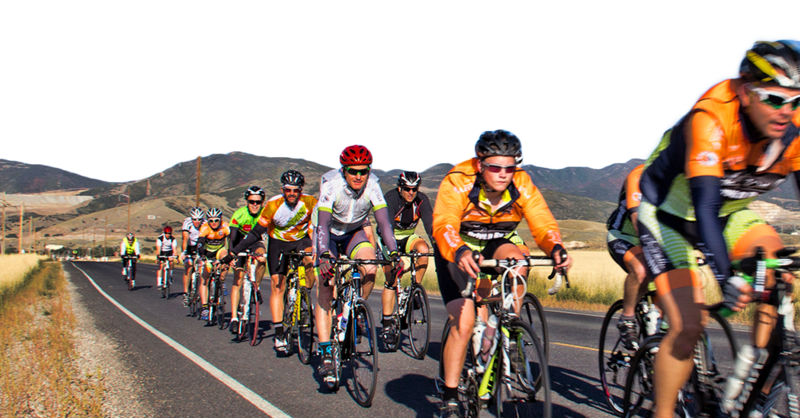 Roll off the starting line to the cheers of your family, friends and fellow cyclists. The fully-supported ride offers every level of cyclist a fun and challenging route with plenty of re-fueling stops along the way. 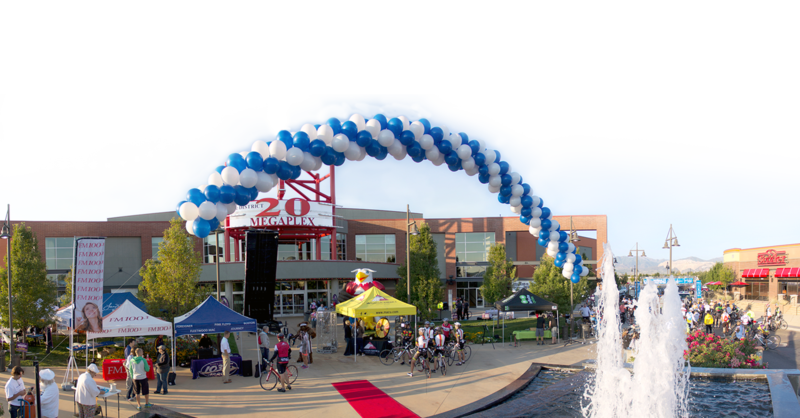 We’ll cheer you on as you cross the finish line and receive your rider’s medal and enjoy a post-race meal.